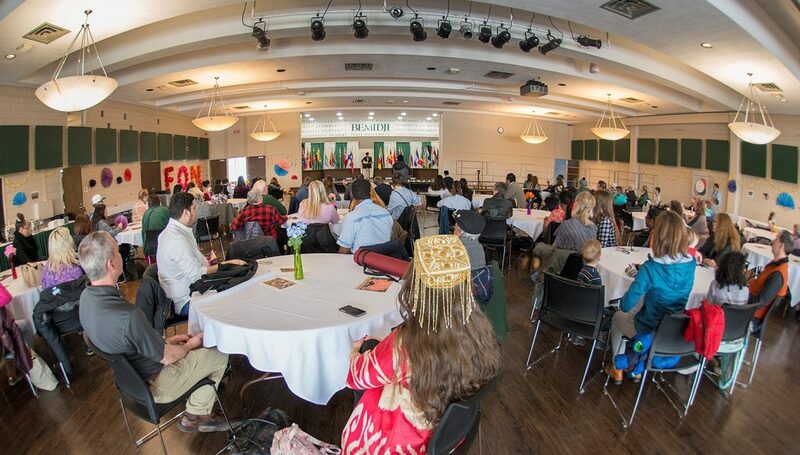 International undergraduate applicants must have graduated from a secondary/high school with a “C” average or better. Transfer students must have a “C” average or better from any post-secondary schools attended. Successful Graduation from a U.S. high school Student must have physically attended classes in the U.S. and must have a minimum GPA of 2.00 or better. Pearson (PTE) Academic Test 44 Only scores accessed via the Score Report website are considered valid. Don’t meet our minimum English requirements? 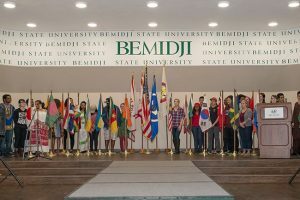 Apply to attend the English Language Center at Bemidji State!